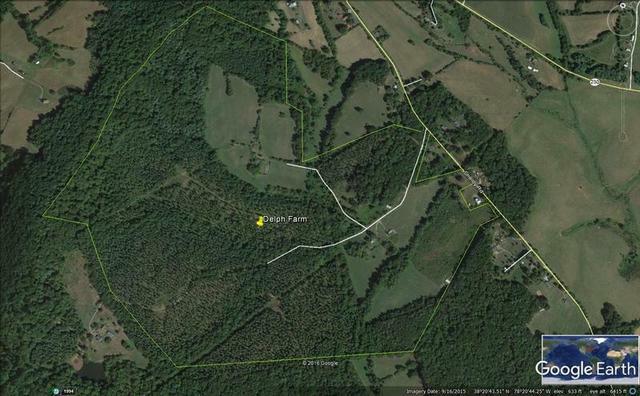 245 ACRES AT AUCTION SOLD!!! GENERAL ROBERT W. PORTER, JR.
Auctioneer Thomas Joseph Tarpley, Sr.
From Charlottesville-Albemarle Airport take US 29 (Seminole Trail) north 15 miles turn left on Shelby Road/Va-662 go 3 miles property on left watch for Auction Signs. 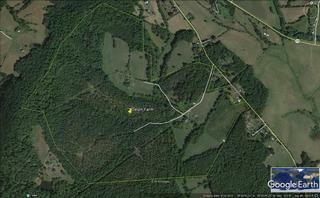 Sale will be at The Rapidan Hunt Club next to the Property.